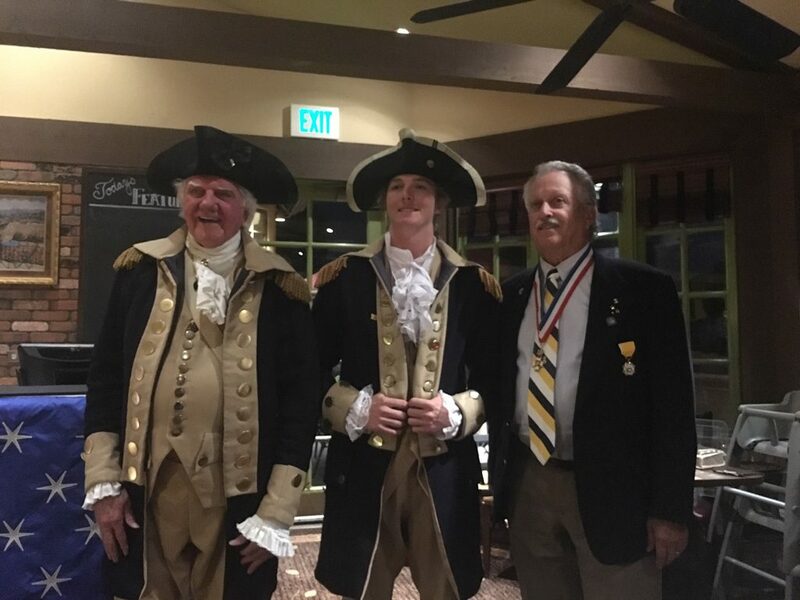 Sons of the American Revolution - South Coast Chapter - Patriotic American lineage society dedicated to sustaining and preserving our history and constitutional principles. Our chapter had its first board meeting of the 2019 term prior to last month’s meeting at our new location, Mimi’s in Lake Forest. Thanks to all of our volunteer board members who help make our chapter successful. One of my objectives for this term is to reinstate our Color Guard. Please let me know if any of you are interested in participating in this important activity. 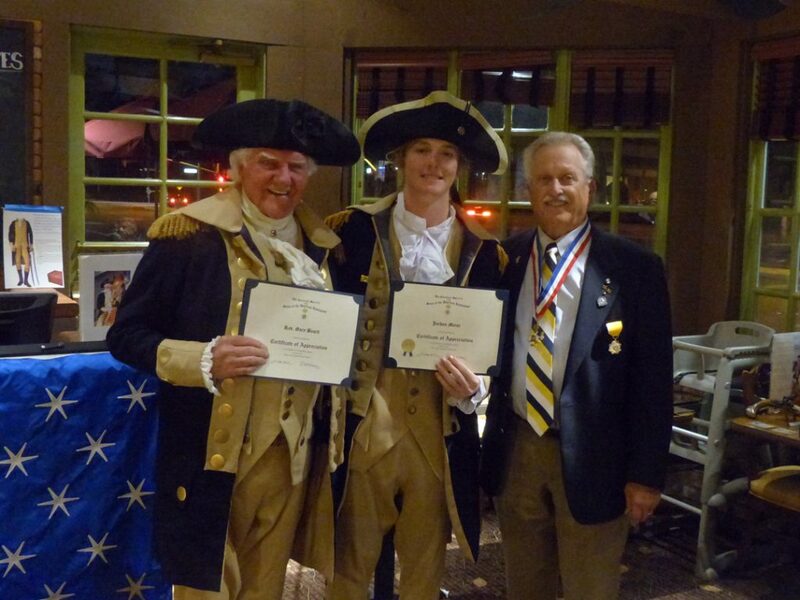 This is a great way for our chapter to promote and encourage patriotism in our community. History is fascinating. In looking at the significant events of the American Revolution that occurred during the month of March we find the Stamp Act passed by the British Parliament on March 22, 1765. The objective of the tax was to help pay for the French and Indian war. The new tax was imposed on all American colonists and required them to pay a tax on every piece of printed paper including playing cards. The British felt the tax was justified as the colonies were receiving the benefit of the British troops. The Stamp Act was the first internal tax levied directly by the British government on the American colonists. The Stamp Act tax prompted the issue of taxation without representation which led to the armed rebellion against the British 10 years later. There was a secret organization, The Sons of Liberty, which was founded to champion the rights of the American colonists and played a major role in fighting taxation and the Stamp Act. Some of the more famous members of the Sons of Liberty include Samuel Adams, John Adams, Benedict Arnold, John Hancock, Patrick Henry, Joseph Warren, and Paul Revere. Also of note is the month of March was named for the Roman god of war, Mars. And somewhat ironic the month of March was when military campaigns were typically resumed after the troops hunkered down for the winter. Our speaker, Doug Westfall, at our February meeting gave an interesting talk on the flight of Amelia Earhart and the search for her missing plane. Per Doug Westfall, recently a team of divers has recovered what they believe to be pieces of Earhart’s E-10 Electra off the Coast of Buka Island in Papua New Guinea, 100 feet below the surface. The divers discovered a wreckage that “share some consistencies” with Amelia Earhart’s unique E-10 Electra aircraft. The divers are planning an expedition back to Buka Island this spring to farther research the crash site. Books on Amelia Earhart can be found on the website: http://www.specialbooks.com/aeflight.htm. 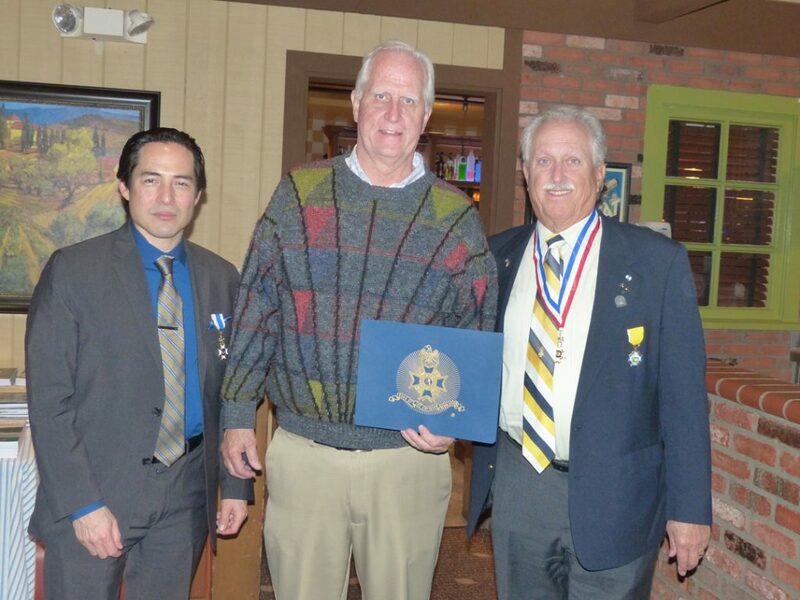 Our chapter presented to Doug a Certificate of Appreciation. Doug Westfall is shown below with Compatriots Steve Steinberg and Scott Whitman. No name or date better symbolizes the spirit of America than “Washington 1776.” In the 21st century, we are slowly losing a sense of the dynamic behind the man who inspired and won the battle for independence and the date that separated tyranny from freedom. For 39 years, the Rev. 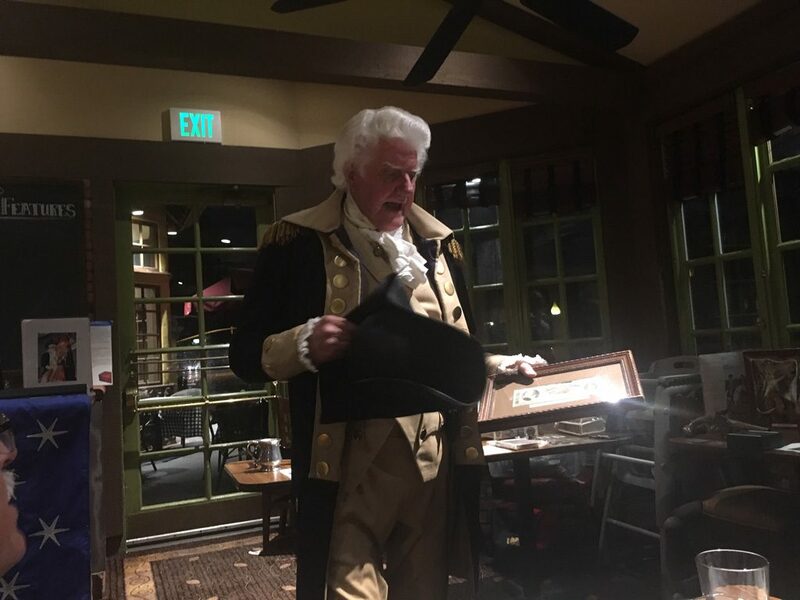 Gary Beard has portrayed George Washington in hundreds of classrooms, assemblies and churches. 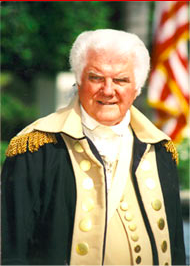 He has appeared at the Nixon Presidential Library each Presidents Day and Fourth of July for the past 17 years and was the official George Washington in all San Bernardino bicentennial events. It is an honor and a privilege to serve the South Coast chapter of the SAR as its new president. 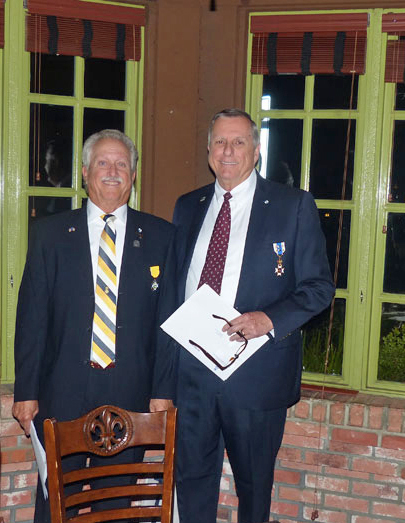 We are saddened by the untimely loss of our past president, Richard Bent, and our treasurer-to-be, David Hogshead. One of my objectives for this term is to resurrect the Chapter Color Guard. Another objective is to enhance the quality of our chapter meeting programs. Please let me know if you have any thoughts on either of these objectives. On Monday, February 18th, we celebrate President’s Day. This federal holiday to honor the first president of the United States of America was first established in 1885. George Washington was born on February 22nd, 1732 (per the Gregorian calendar). In 1971 the holiday was shifted to the third Monday in February. Some of you may recall the time when we celebrated Washington’s birthday and Lincoln’s birthday on separate days in February and on the day of their birth. Abraham Lincoln was born on February 12th 1809 in Hodgenville, Kentucky. The first attempt to create a Presidents Day occurred in 1951 when the “President’s Day National Committee” was formed by Harold Stonebridge Fischer of Compton, California. The purpose of the initiative was not to honor any particular president but to honor the office of the presidency. In some states Lincoln’s birthday is celebrated separately, as a stand-alone holiday on the anniversary of his birth. In other states, like California, the recognition of Lincoln and Washington’s birthdays is combined on Presidents Day. These two (2) men contributed mightily to making America the greatest nation in the world. I’m looking forward to serving you in the coming year and seeing you at our chapter meetings at our new location at Mimi’s in Lake Forest. 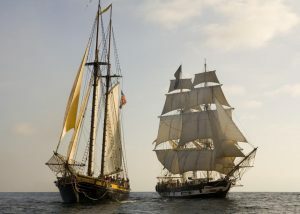 Traditionally, approximately every 10 years, the SAR holds the National Congress in California. Many of you will remember the 2008 Congress in Sacramento and the great time we had there. In 2019 California again will host the National Congress, this time in Orange County at the spacious Orange County Hilton at Costa Mesa, a stone’s throw from the famous South Coast Plaza, and “next door” to Newport Beach. 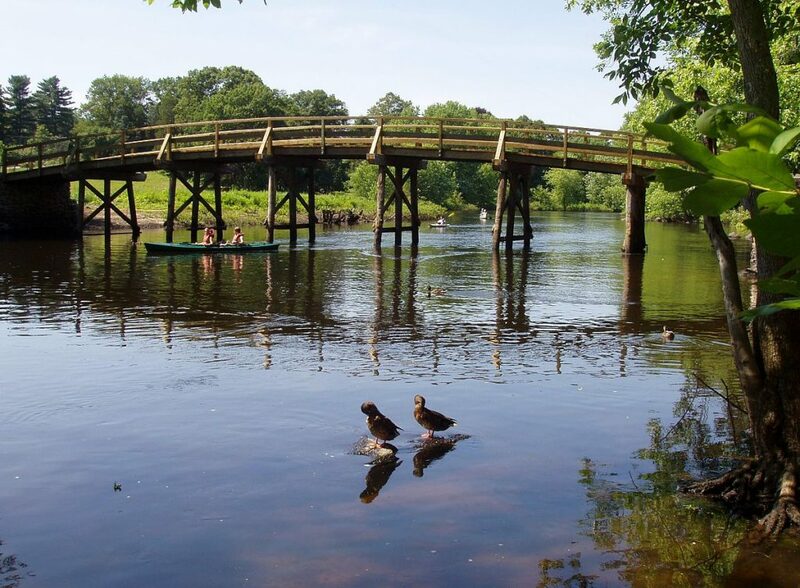 The Congress Planning Committee chose this location after a comprehensive search, working with representatives of the California society to find a hotel which met the requirements regarding both budget and amenities. The hotel is just minutes away from Orange County’s John Wayne Airport, served by all major airlines. Mark your calendars now for July 5 through 11 and plan to attend. The other upcoming important event of note is the CSSAR 144th Spring Meeting of the Membership April 25-27 in Ventura, CA. 1st V.P. (Registrar and Genealogist) Leon L. Smith, Jr. 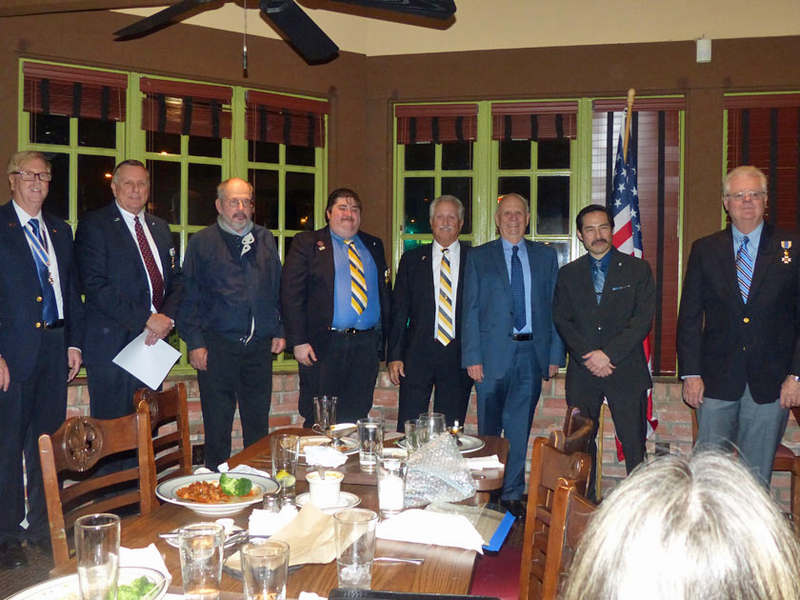 Shown below are the South Coast Chapter Officers that were sworn in. 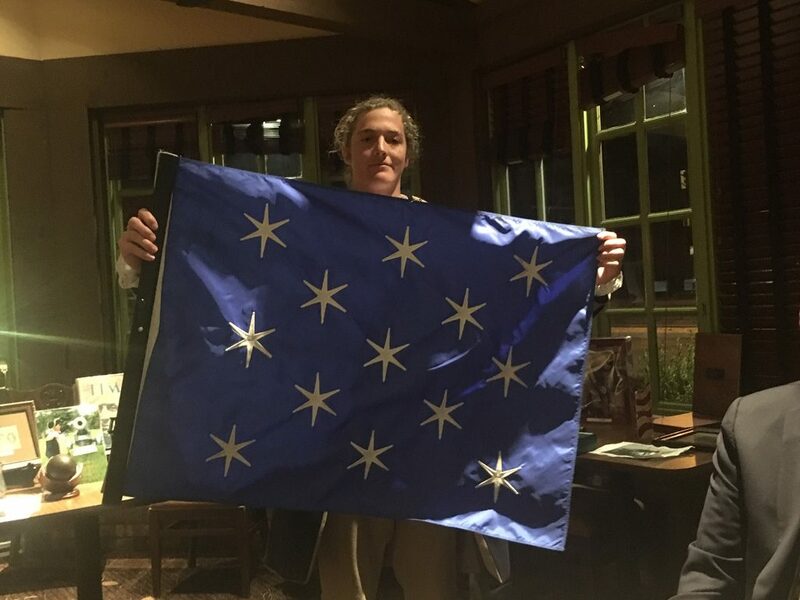 In addition to being sworn in as our new chapter president, Compatriot Scott Whitman was presented by Leon Smith a supplemental certificate for Scott’s patriot ancestor Josiah Lane who served as a 2nd Lt. in the Massachusetts Militia. Patriot Lane served under Capt. Enoch Whiton’s Company and Col. Benjamin Lincoln’s Regiment. This is Scott’s 8th supplemental certificate. Registrar Leon Smith also presented to Compatriot Paul Weddell a supplemental certificate for Paul’s patriot ancestor John Grosh who served as a Judge on the Court of Appeals of Frederick County, Maryland. Patriot Grosh also provided money to the Revolutionary War and served as a member on the Committee of Observation. This is compatriot Weddells’ 3rd supplemental certificate. 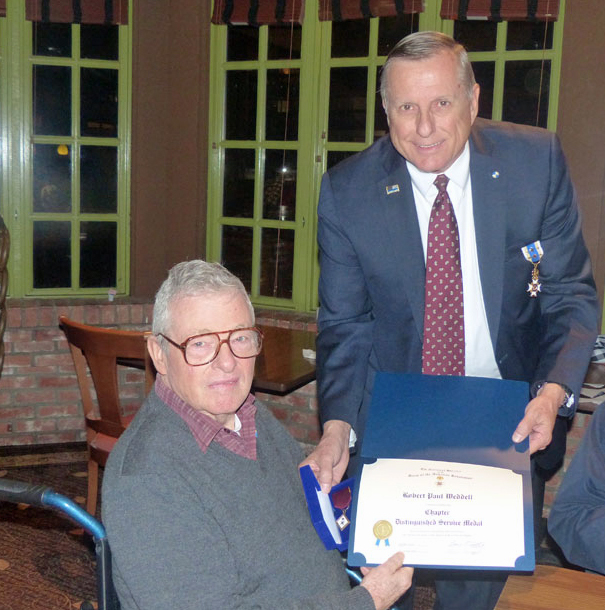 In addition, Leon Smith presented Compatriot Paul a Distinguished Service Medal and Certificate for his long service as the chapter treasurer. Paul has been the treasurer for at least 14 years. 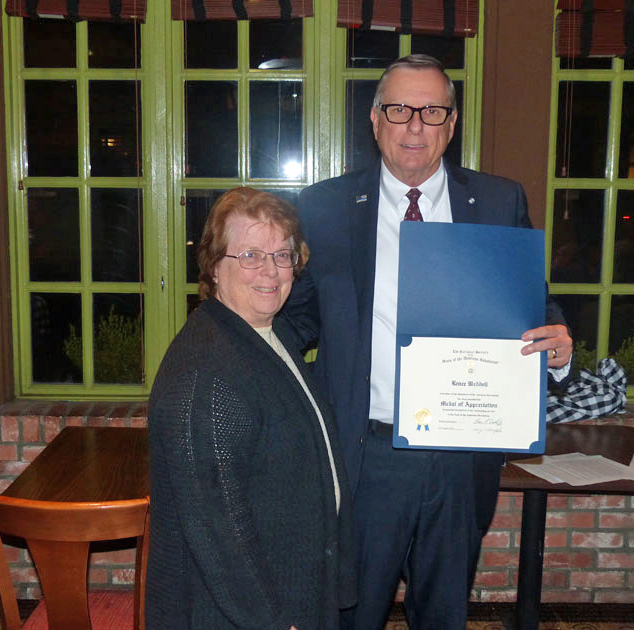 Also, Paul’s wife, Renee Weddell, was presented a Medal and Certificate of Appreciation for her support of our chapter. Her support included assisting Paul in treasurer duties, hosting past chapter picnics and our yearly chapter BBQ. She has on several occasions produced chapter membership directories. Paul and Renee are pictured below with Leon Smith presenting the honors.